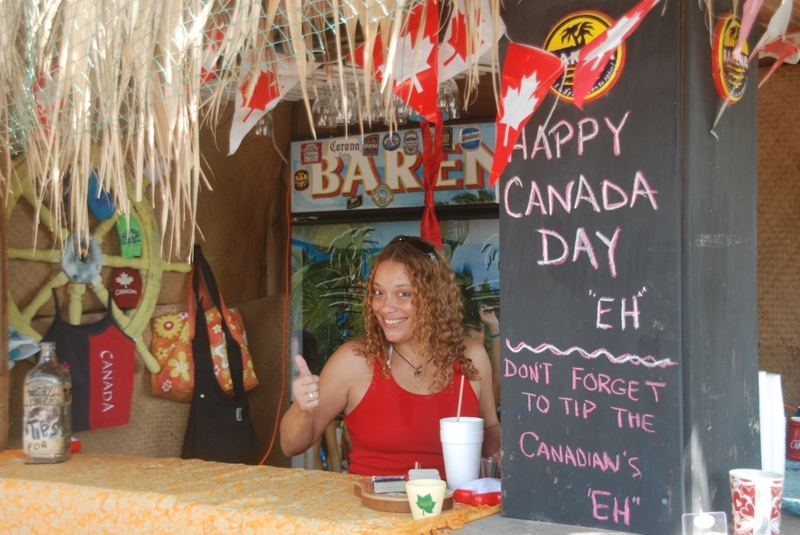 I’ve always enjoyed celebrating Canada Day with my family and friends. 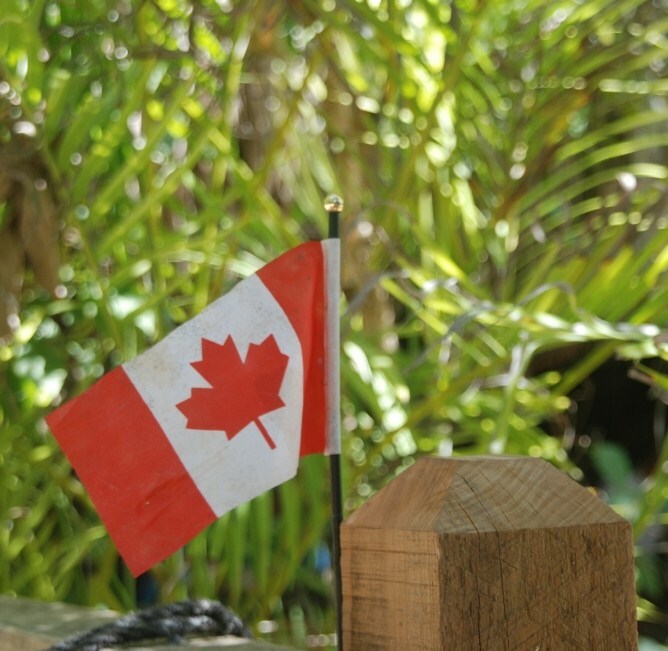 Whether it was in our backyard, at one of the parks in Kitchener-Waterloo, Ontario, or in Toronto, Ontario, at City Hall, the year my Great-uncle Mike was given an award for Canadian Citizen of the Year! 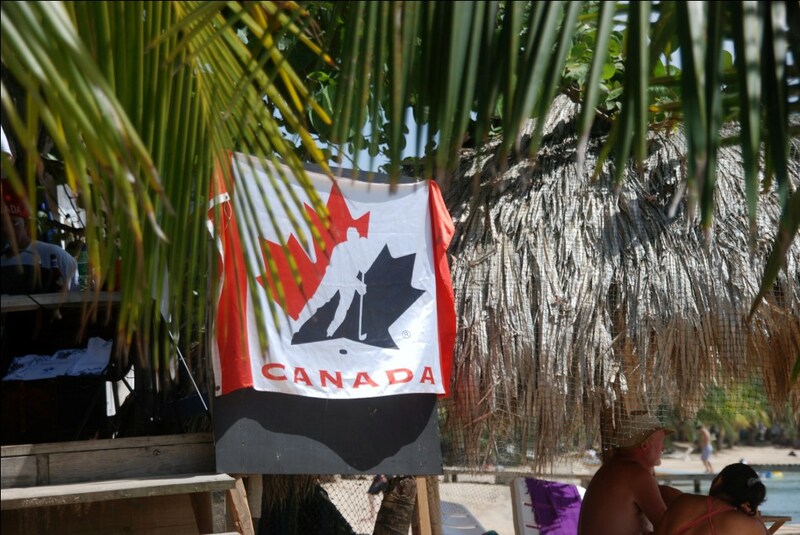 But this July 1st, I’m in Central America, Honduras, on the Island of Roatan. 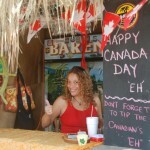 Guess there won’t be any Canada Day parties? 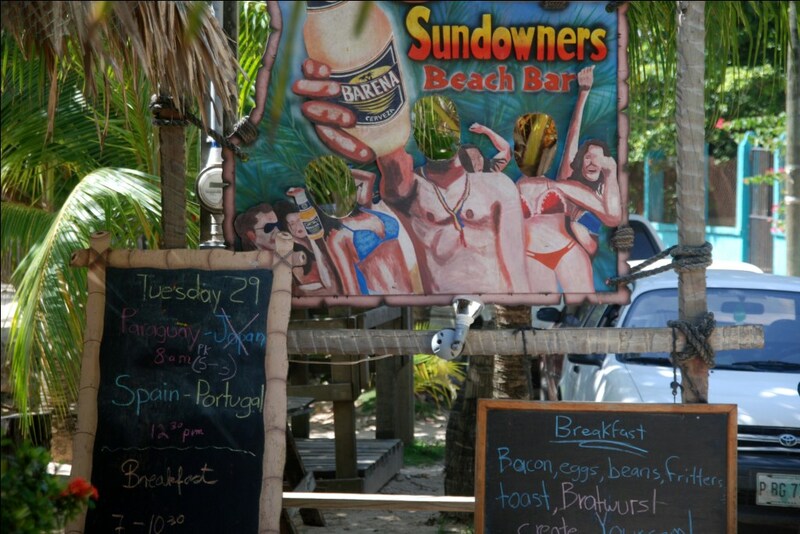 The place to be was Sundowners, West End, Roatan. 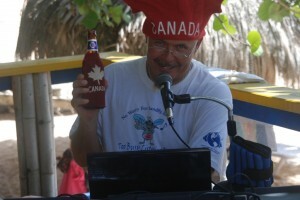 The party got started just after noon, Canadians and Canadian wanna-be’s arrived from all areas of Roatan, to join in on the fun. The sailboats, ready to go. 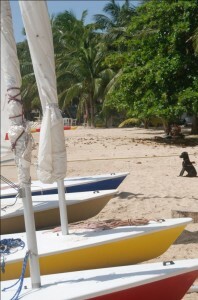 The weather, gloriously warm and sunny. 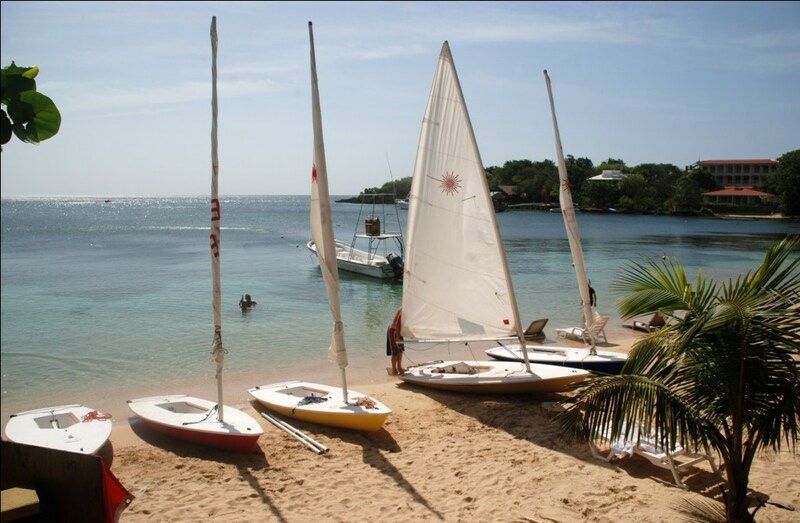 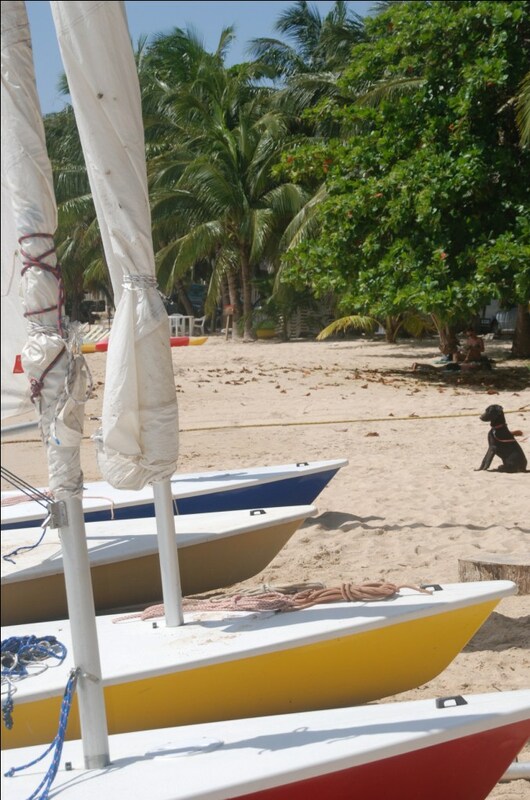 A perfect Roatan kinda day! 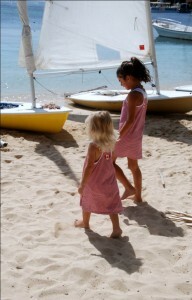 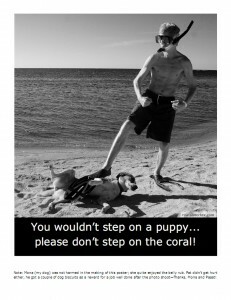 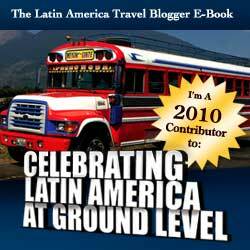 Strolling on the beach, at the bar, or in the water, the Caribbean Sea was the place to be! Captain Morgan, fellow Canadian and DJ at Roatan Radio kept the Canadian music going and invited Canadians to come on up and say hi to family and friends back in Canada. 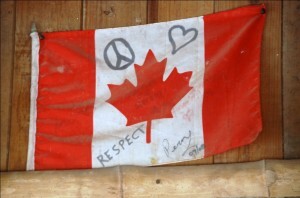 I wasn’t able to celebrate Canada Day with family and friends in Canada. 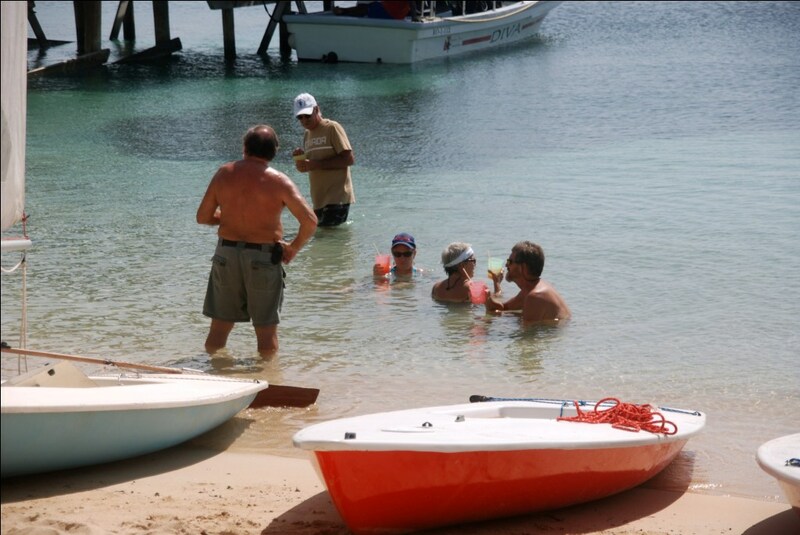 But lucky for me I have family and friends here on Roatan that I did celebrate with! 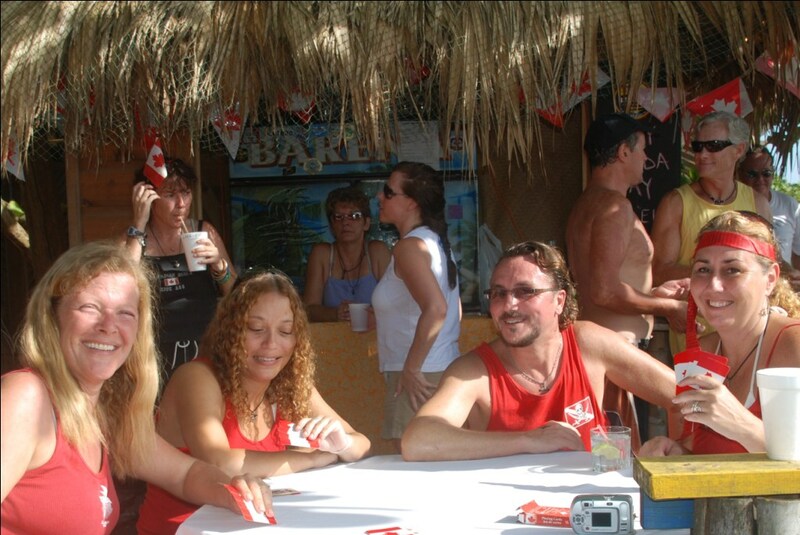 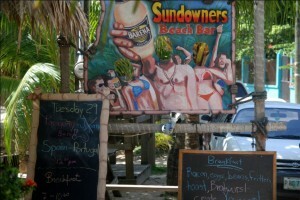 Sundowners, West End, Roatan is also where we watched Canada win Olympic Gold. 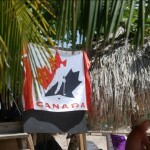 You can read that story here Olympic Hockey Night in Canada, on Roatan!